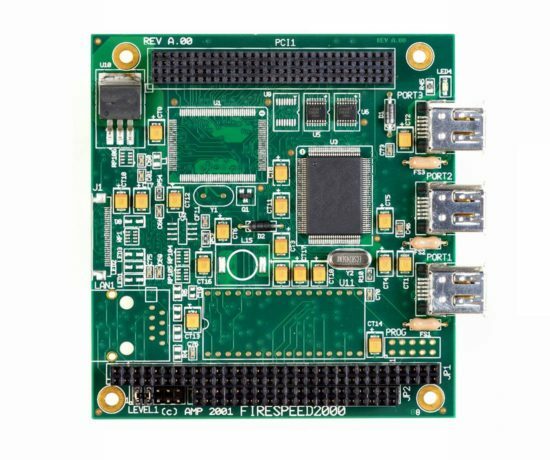 The nanoFlame is a high performance controller that provides 2 ports conforming to the IEEE-1394 OHCI specification—popularly known as FireWire. 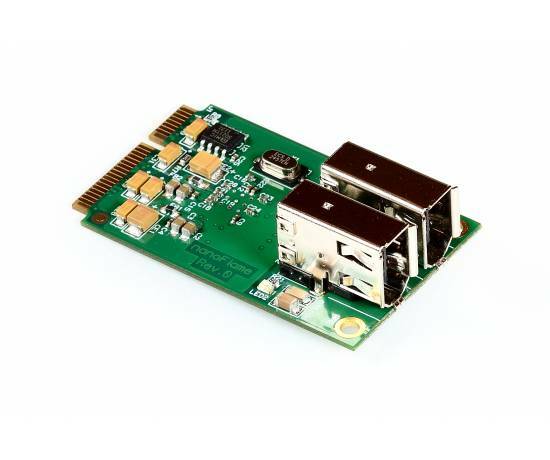 The nanoFlame is an ideal way to interface high speed digital video and audio, and storage to embedded systems with a miniPCI-express socket. 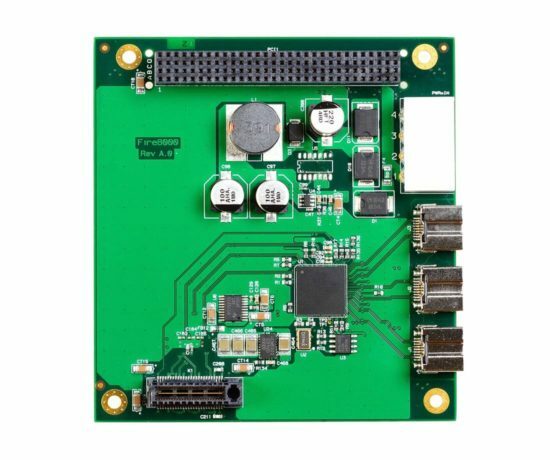 Automatic detection and configuration of device data speeds and transmitting both asynchronous and isochronous (real-time) data packets ensures robust system operation and high reliability. The dual ports allows multiple devices to be attached simultaneously on the high speed bus. 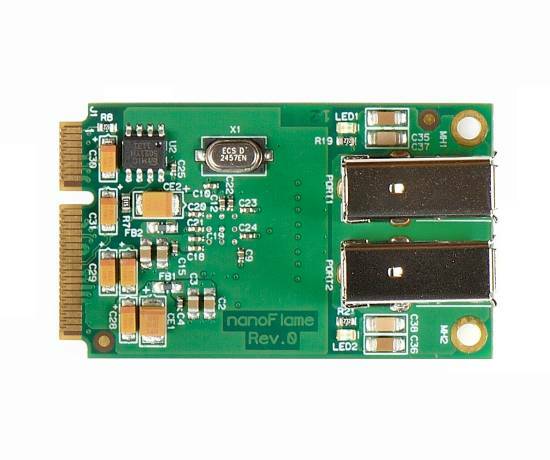 The nanoFlame is supported natively in most OS including Windows and Linux. Other operating system are available by request.